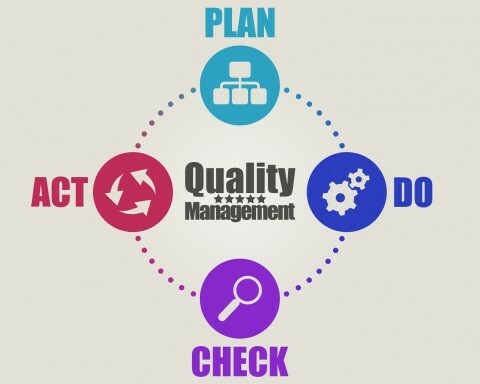 Pixavi’s quality policy is based on quality assurance as a part of the entire organization. Quality, reliability, on time delivery and excellent service are to be our greatest asset and competitive advantage. This applies to the entire organization both in terms of products, people and our way of doing business. Our customers shall always feel confident that our products and services cover their needs and meet or preferably exceed their expectations. This policy can only be achieved through targeted and systematic quality management. Our business processes and quality systems reflects our products. We demand high quality as well as high expectations. Achilles qualifies, evaluates and monitors suppliers in order to help buyers from the world’s largest corporations to develop long-term, mutually-beneficial relationships with reliable, qualified suppliers across the globe. Achilles helps companies to significantly reduce risks, costs and time spent on procurement activities, through our flexible range of supplier qualification and management solutions. Our products are safe for its environment. We apply the same philosophy to our business practice. Our HSE policy is zero harm. We encourage this zero incident mindset to all employees, contractors and partners. We shall prevent all accidents and maintain a safe and healthy working environment, focus on security and meaningful work for all employees. Our operation shall create minimum impact on the environment. We apply a systematic approach to our HSE work and focus on continuos improvement of our HSE management system. We put equal focus and attention to our HSE work, as we do other business areas as production, quality assurance and financials. All employees are held accountable for performing their daily activities in a manner consistent with our HSE policy and goals. Employees are also encouraged to suggest HSE improvements. All employees receive HSE training and we review our HSE policy quarterly. We require our sub contractors to manage their HSE work in line with our policy.